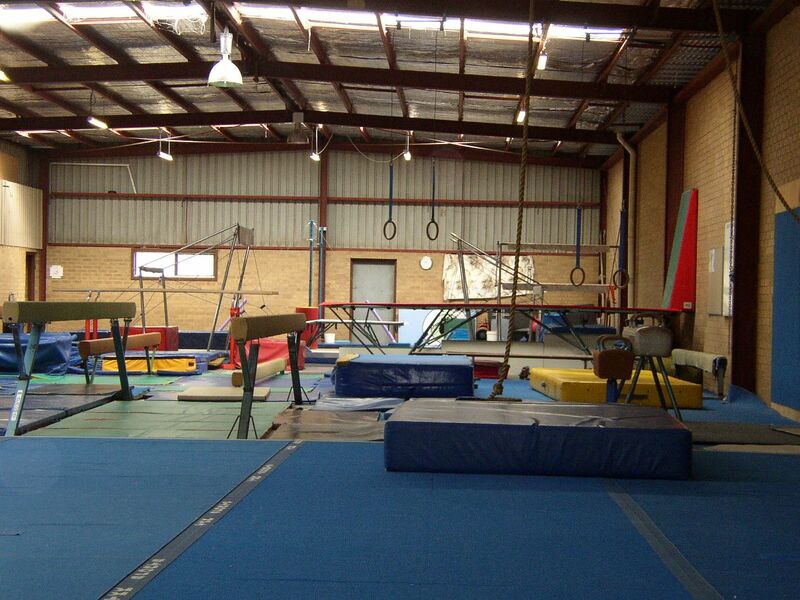 We will be holding a Holiday Clinic for anyone interested in gymnastics on Thursday 10th April – 10.00am to 12 noon. Cost will be $25 per child and is open to children 3 years and over. 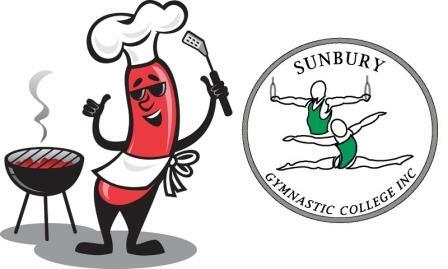 Please email us at – sunburygymnasticcollege@hotmail.com and advise number of children attending and their age so we can organise coaching staff. Alternatively you can ring 97404957 and leave a message or 0409 944 403 and speak to Erin. We will be having an Open Day on Saturday 22nd March between 11.30am and 1.30pm.